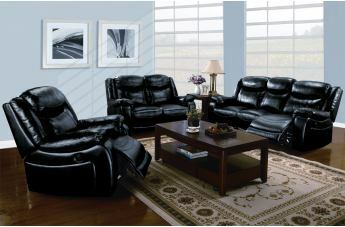 This Moreno Collection by Acme Furniture is designed for ultimate leisure, so it features comfort from head to toe. 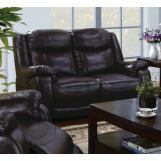 Moreno Power Motion Collection reflects elegant styling with oversized cozy seating and full reclined seated positions. 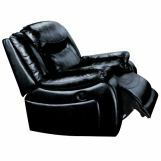 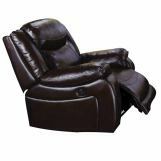 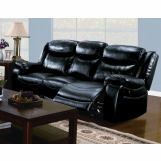 Comfortable sofa, loveseat and recliner chair feature power motion recliners and are upholstered in bonded leather with double decorative stitch. 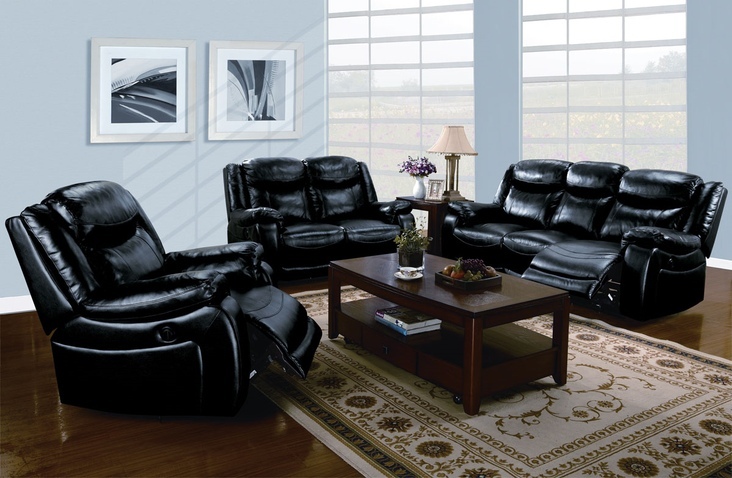 Each piece in this collection brings comfort, function and style with its plush leather upholstery soft to the touch and pleasing to the eye! 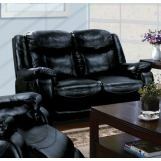 Decorate your living space with contemporary reclining Moreno Power Motion Collection in black bonded leather.